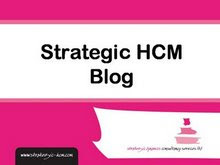 I've had a comment on this post on another post over at Strategic HCM: http://strategic-hcm.blogspot.com/2011/11/my-favourite-post-from-cipd11-was.html. In response to this I want to provide a bit more context about the meeting, which I should have added before (except that if I had the post would never have gone out at all). One of the main themes of the session was whether social immobility is a market failure or a social failure. If it's the first - if there's a business case, then government largely just needs to get out of the way. If it's the second, if there isn't a real business case, meaning that it's a social failure, then the government needs to do something about this. My reading of the group was that most people seemed to think there was a social failure ie that the market is largely doing what it should - meaning what is logical for it do to - and that the issue is social class (eg that 'high social mobility' parents have done well out of the system and they want their children - even the dim Tims - to do well as well. So there's no incentive for the people who run the system to change. There was less agreement on whether, under the current social system, there's a business case, but given chatham house rules I can't really go into this. But from my personal perspective, based upon what we discussed in the rountable, I didn't think there is. This doesn't mean that I don't think organisations shouldn't invest in social mobility - I think they should. And if I ran an organisation I definitely would. It's just that under the current socially broken system, and using the not very smart organisation models that most businesses have, I can see why organisations don't feel investing in social mobility is something they can do. back again jon! "using the not very smart organisation models that most businesses have, I can see why organisations don't feel investing in social mobility is something they can do." this is the perfect opportunity for leaders to shake up the board, re-evaluate their values, think how to connect to their people more and the communities they serve. organisations are ripe to change, it just takes one brave leader to have the courage to reach out to their people (employees) and ask them how they want to re-shape their company culture. in some organisations, I imagine the board would get a massive wake-up call. i recently sat next to an executive leader of a multinational organisation. she told me that she'd just come back from a recent visit in India where she'd taken 25 of their high potentials to meet street kids and a female refuge. these experiences are life changing and employees come back feeling more connected to their employer than ever. anyway, i could go on, but even small businesses can do their bit and provide all sorts of mentoring opportunities. yes there is upfront costs of allowing employees time off to volunteer but let's think long-term, not short-term. 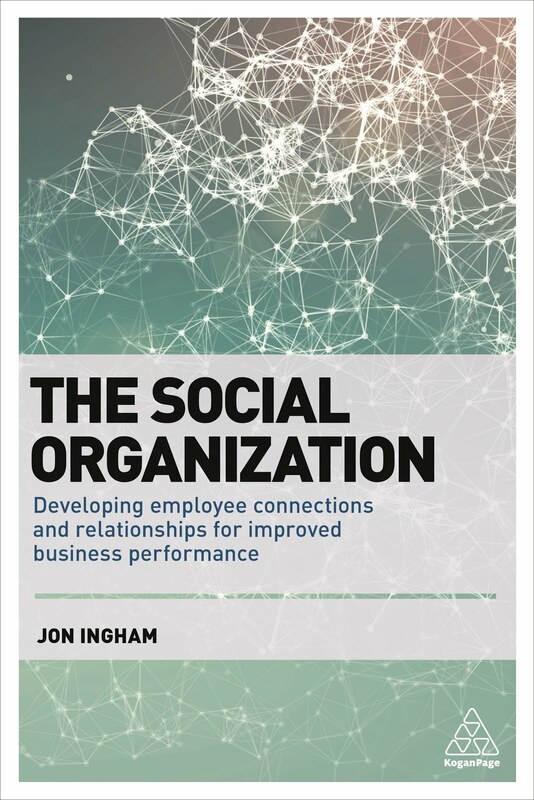 the big issue is that leaders have to be authentic and believe in what they do...you will be able to measure employee engagement, loyalty, retention, sickness absence, increase in productivity, because those organisations who are already or turning themselves into forces for good, can prove it. Is spot on. I also think that whilst its applaudable that the executive you mention Natalie took 25 of their high potentials to india. Why high potentials? I think the shake up that you desire has to cut at the core of the bollox organisations peddle about talent. Why didnt she take 25 random people or even those that might have been on the "not trying hard enough list". The hierarchical organisation reflects a hierarchical society. If we want to encourage social mobility, we have to move away from the existing model of organisations. Thanks Gareth, I appreciate the comment and the support for my perspective n this matter. I'm not how far you, me and Natalie are agreeing on this, but I think we probably all agree that it's a pretty awful situation to be in. One of the things someone said at the Demos meeting was that this was a useful report because it wasn 't all about the government doing something. But I think my conclusion was the government probably does need to intervene before we're going to see much response from business. But I do agree with you Natalie that efforts by individual companies should be aplauded.